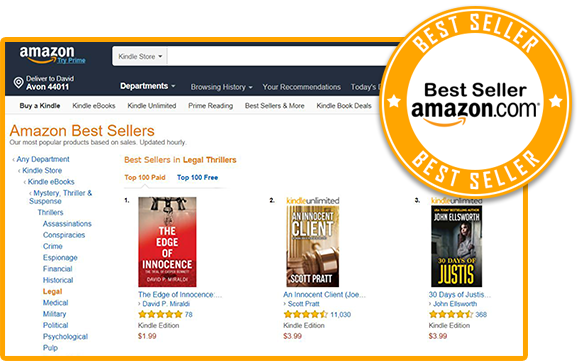 #1 Best-Selling Ranking on Amazon Kindle for Legal Thrillers. #41 Best-Selling Ranking on Amazon Kindle for All E-Books on Amazon Kindle. Books! Recently published by alumni and faculty.